There is just something about the desert and especially Sedona that captivates me. I am not sure if my soul is attached to it somehow, or if it is just because it is a land so vastly different from the green and lakes of Minnesota... but it calls me. I would probably never actually live in the desert, (I need my lakes and my trees and my green), but my heart definitely lives there. I did a couple styled destination senior sessions out there this spring. I had ideas in my head. I had outfits ready and found the perfect young ladies to "fill the shoes" (literally). Kate and Taylor were super sweet and allowed me to dress them up and run all over the Sedona landscape searching for the perfect spots. I wish I could do this every year! It's hard to believe that it almost time for senior sessions for the 2019 seniors! I have some fun new additions to my session offerings making your experience even better! I have added a session with the full pampering treatment with a professional hair & make up artist. And I am most excited for the new session I have added with a senior film! 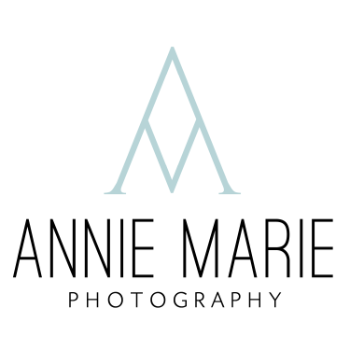 Please let anyone in Minneapolis and the Burbs know that Annie Marie Photography is ready to go for the next season!! Check out my website for more information!